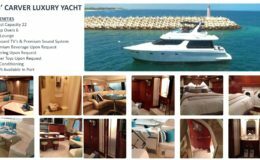 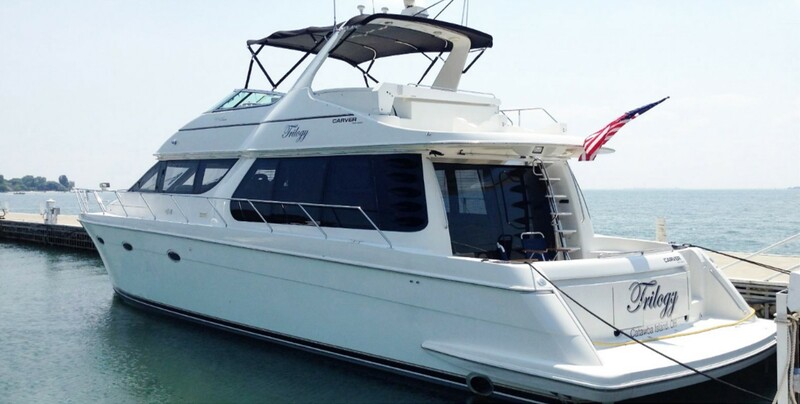 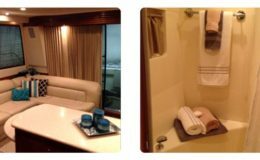 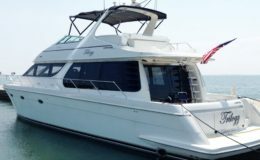 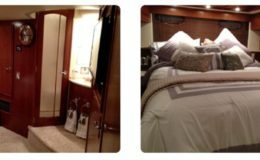 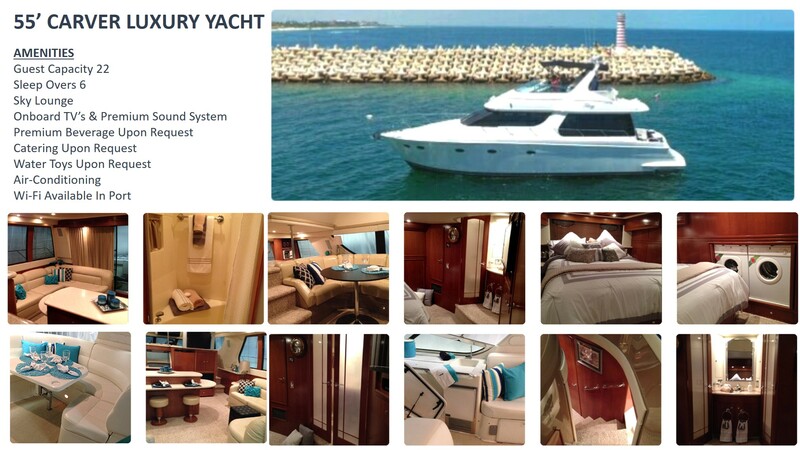 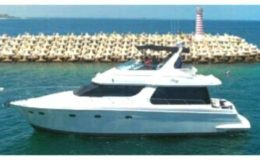 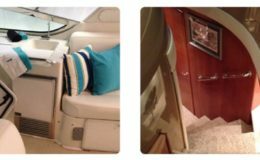 This is an extremely well maintained vessel with all that you could expect from a luxury vessel and more. 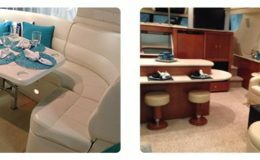 With a strong desire for perfection, the crew and vessel are available for all events and occasions. 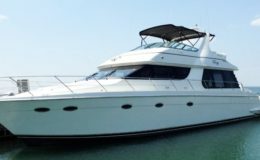 A people limit of 12 for day charters and 6 for overnight events while providing availability across the Caribbean, makes this a prime vessel for chartering.